Since 1946, the Willkomm Companies is a family owned & operated company that is expanding. Our companies focus on offering Quality products, providing outstanding Service and doing everything with Pride! We offer flexible schedules, career advancement, employee appreciation programs, incentives and most importantly FUN! 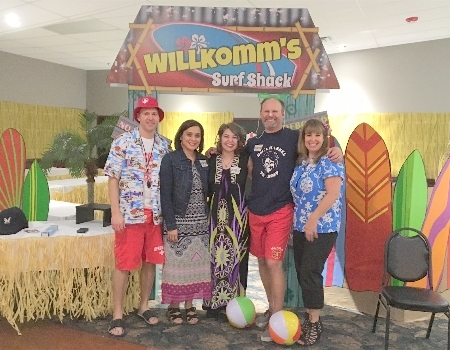 When you work for the Willkomm Companies, you are much more than just an employee… you are family. Come work for a company that cares! 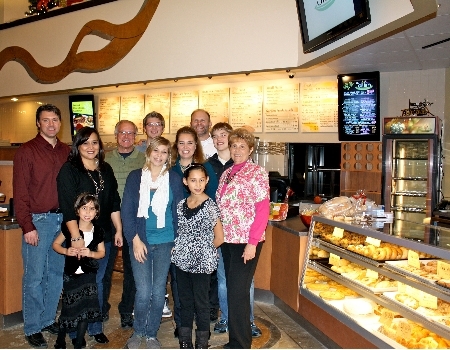 At the Willkomm Companies, we treat each team member like family. That starts with an excellent benefits package. 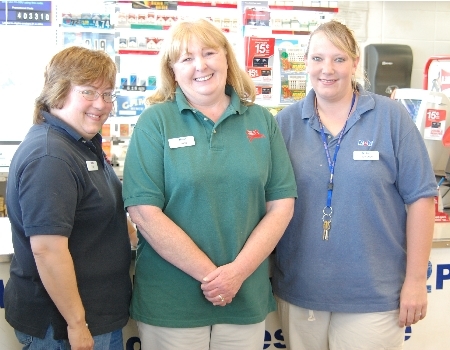 Our employees at our locations play a critical role in our business. Our employees need to have a positive attitude and a happy disposition. We are looking for people that are committed to providing Gold Star Service – 100% of the time. If that sounds like you or someone you know, click the link below…we’re always looking for the best of the best! Now's Your Time to Shine. Start your next career by searching for a location below.